by Russian home advantage Russia. but also numerous foreign media raise a question about this shocking fact. NBC, America : "Do you agree on the result?" BBC, England : "Kim Yuna's performance was perfect, and nobody can do better." ARD, Germany : raised strong doubt, "It's beyond our mind." ABC, Australia : "People must avoid such event giving more mark to the mistook player." but the color cannot be understandable." AFP, Canada : "Kim Yuna's silver medal involves a lot of controversial issues." Chicago Tribune : "Adelina Sotnikova should send champagne and caviar to judges." “I do not want take any question concerning to judge any more. Korea is now very upset. 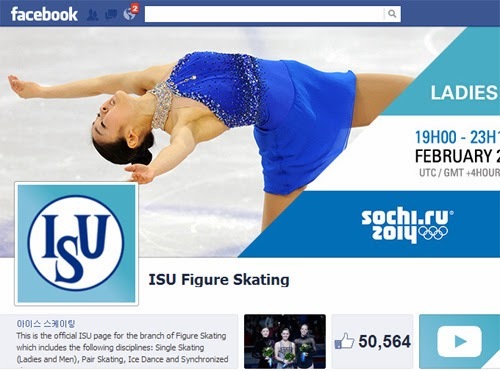 Even some movement of appealing to ISU (International Skating Union) exists. and protesting to ISU Russia for Kim Yuna's silver medal. The next Winter Olympics 2018 will be held in Korea. will never cause such dirty action like the one in Russia. Korea will not make World Sports Festival dirty worse than village game.